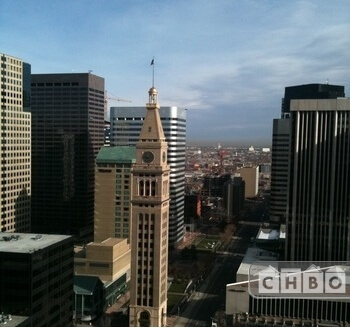 Search hundreds of Denver corporate housing properties. 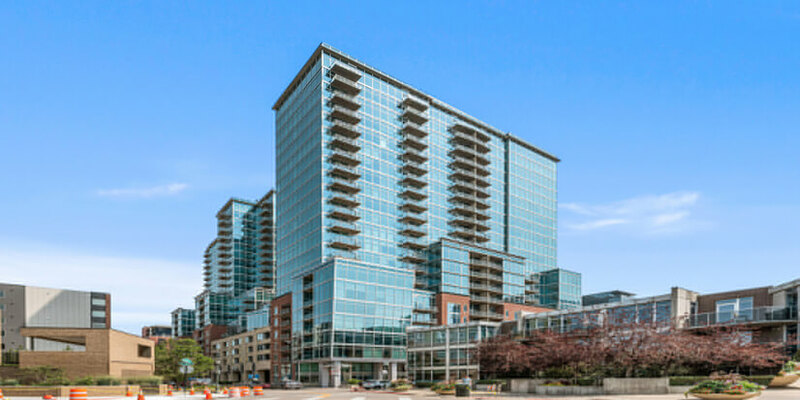 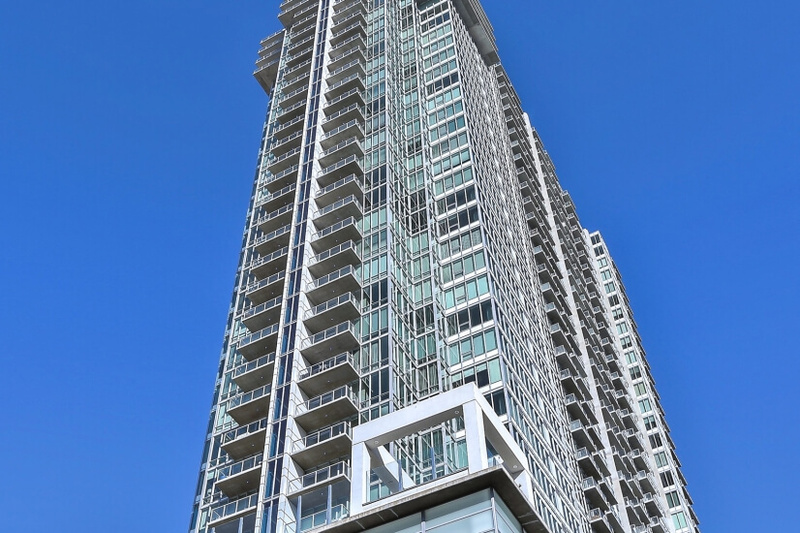 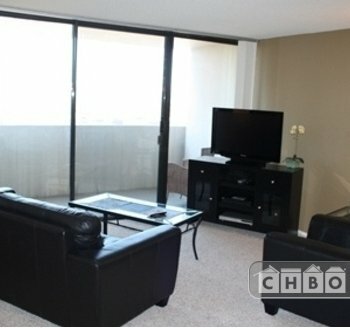 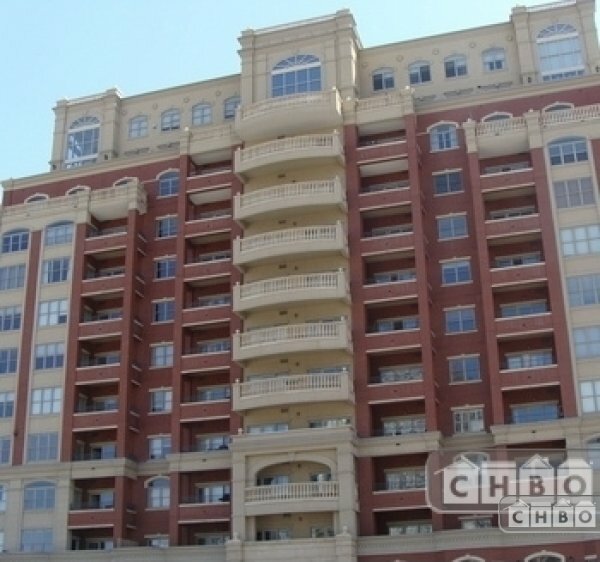 Live in the heart of it all in this beautiful high rise! 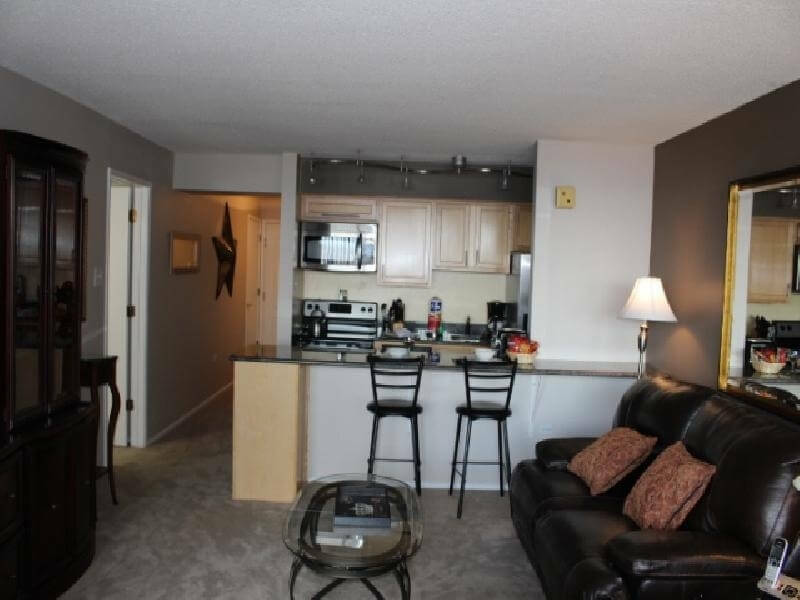 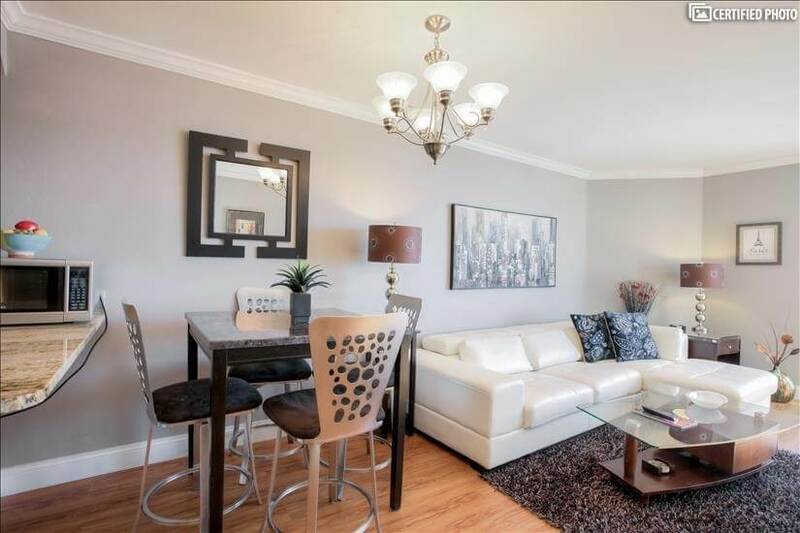 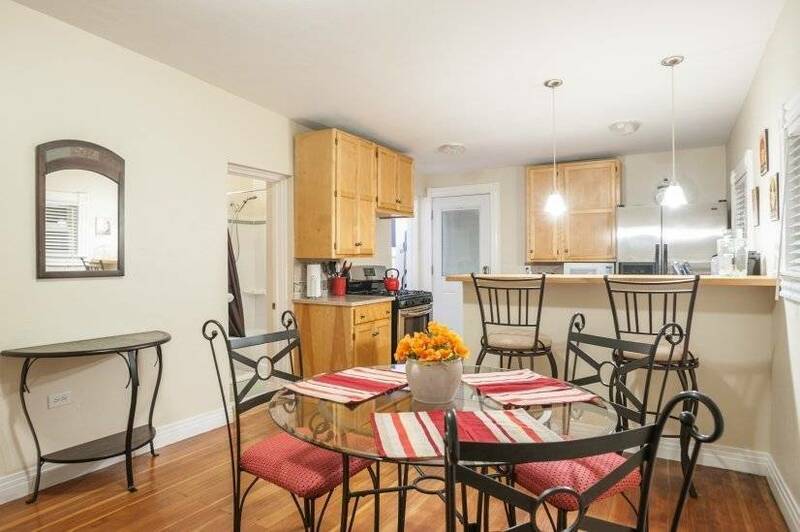 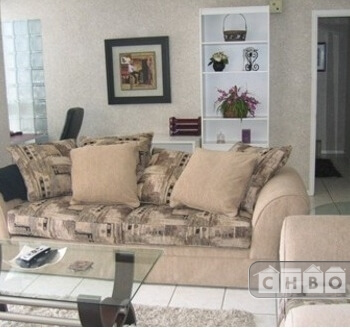 Walking distance to all restaurants, theatre, shopping, sports arenas, and much more. 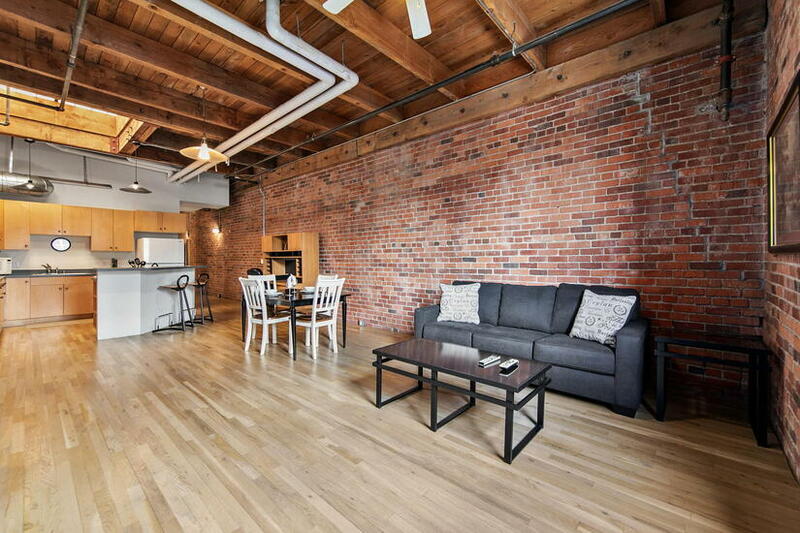 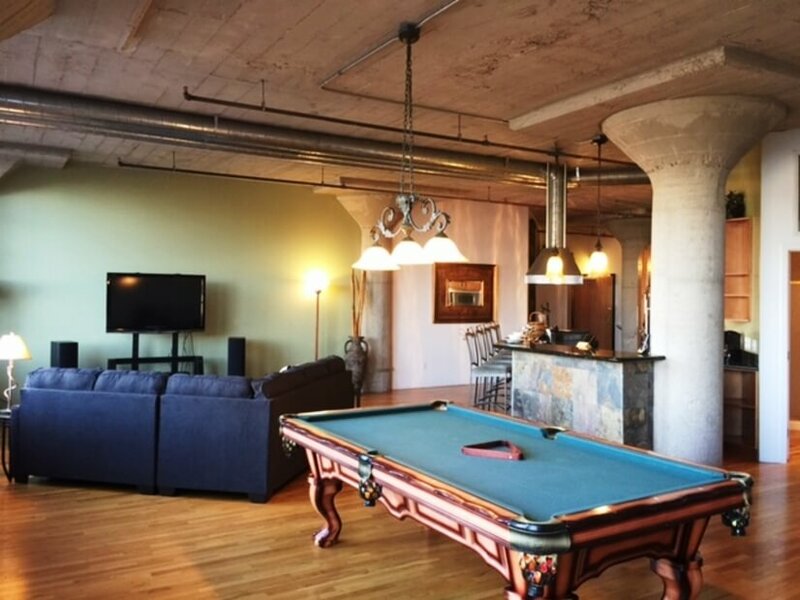 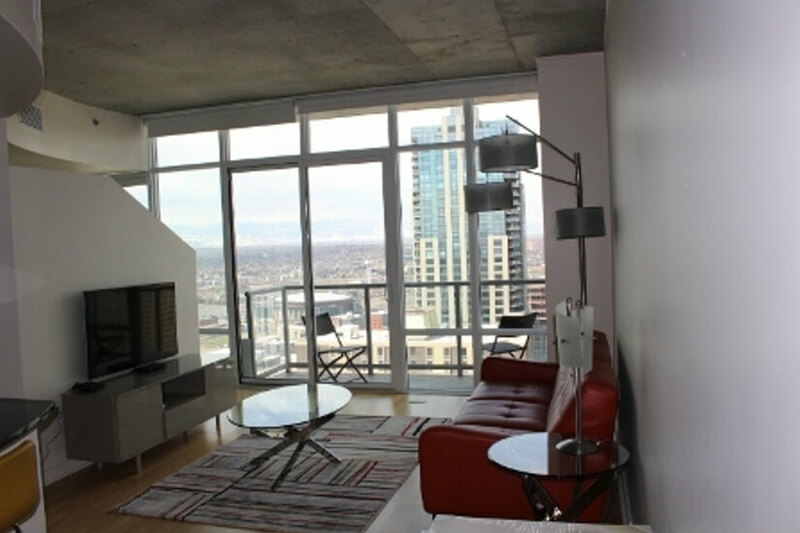 Fabulous 1231 square foot condo in LoDo (Lower Downtown) Denver in an exclusive, brand new hi-rise building. 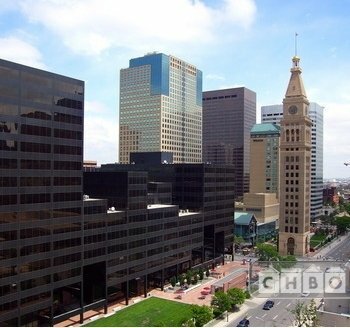 Walking distance from the Denver Aquarium, Denver Center for the Performing Arts. 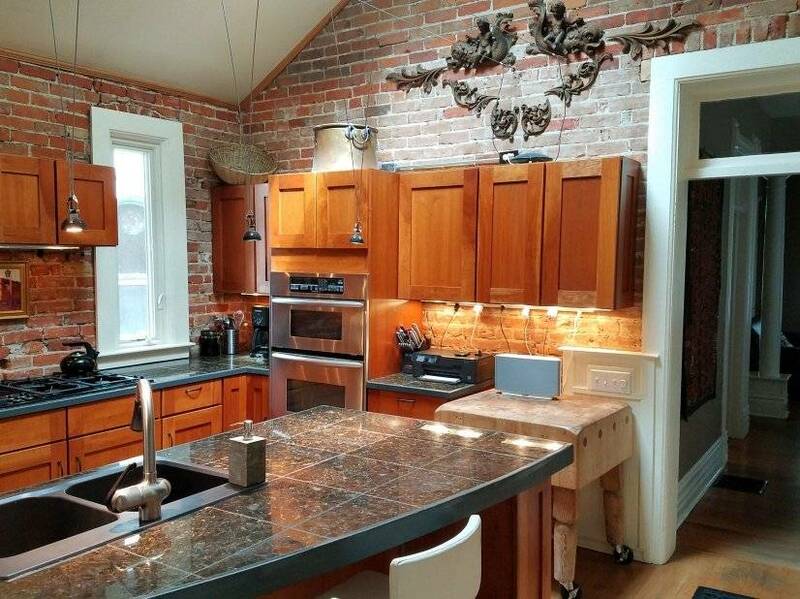 NOW AVAILABLE THRU 12/31/12 This charming carriage house is located in historic Potter Highlands. 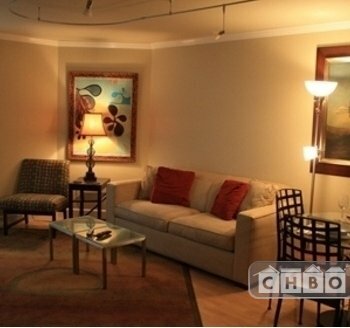 Restaurants, cafes, boutiques, wine store, all within walking distance. 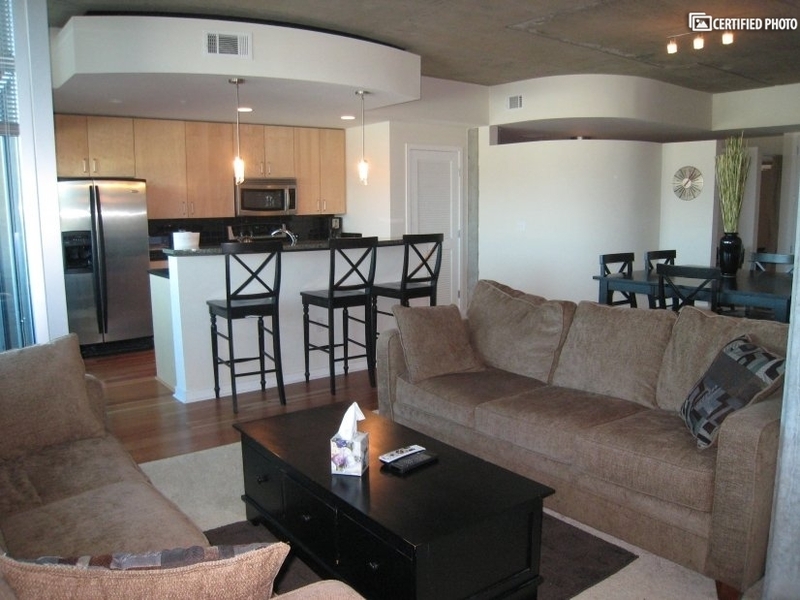 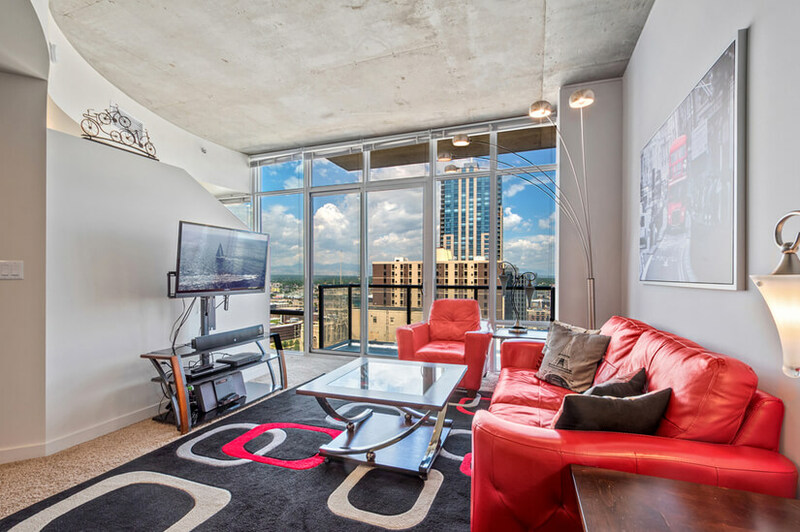 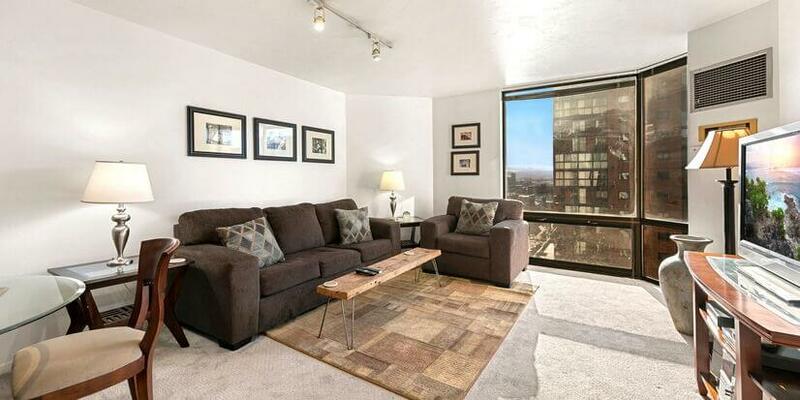 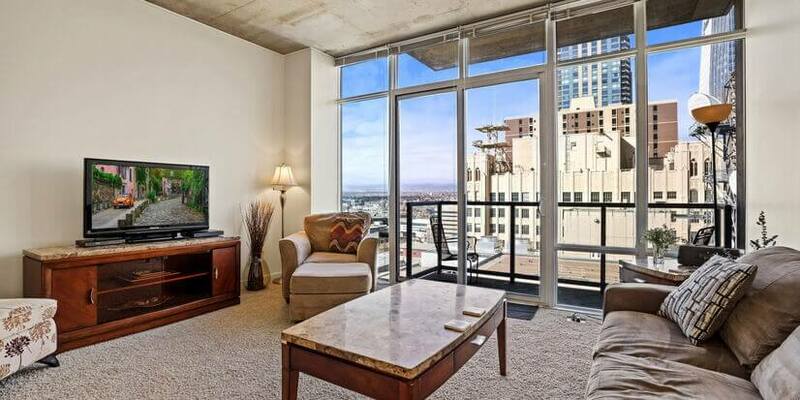 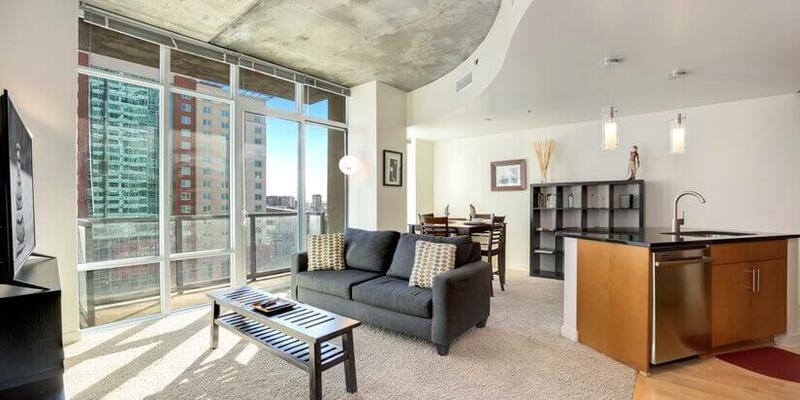 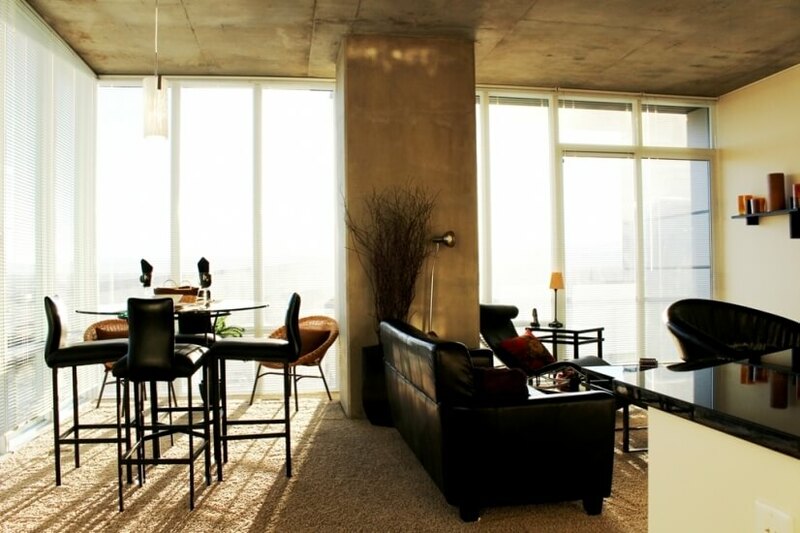 Exclusive Executive Apartment at the finest hi-rise in downtown Denver. 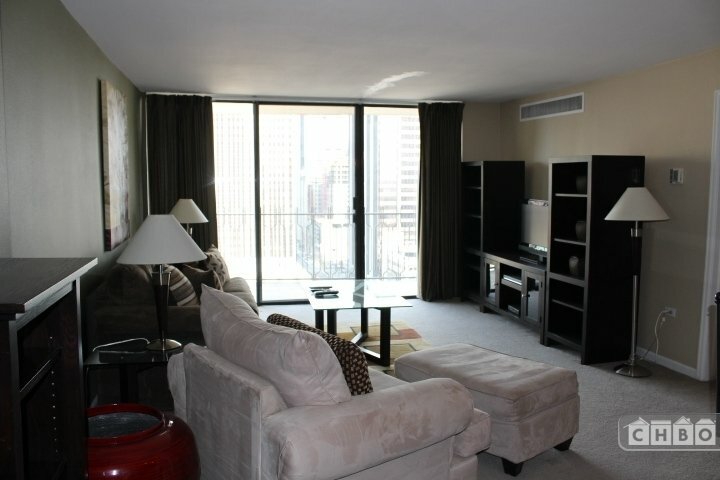 Convenient walk to business district, across the street from Convention Center and Theatre District. 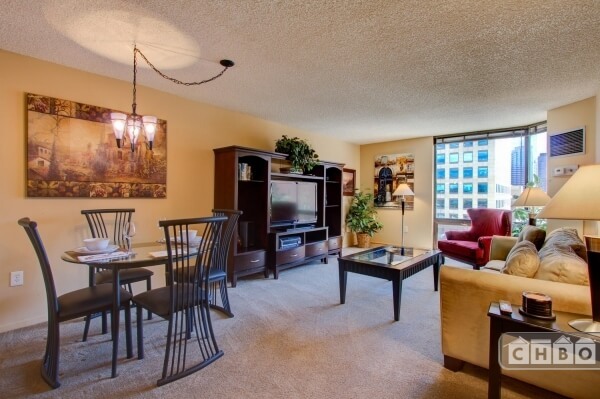 Why not treat yourself? 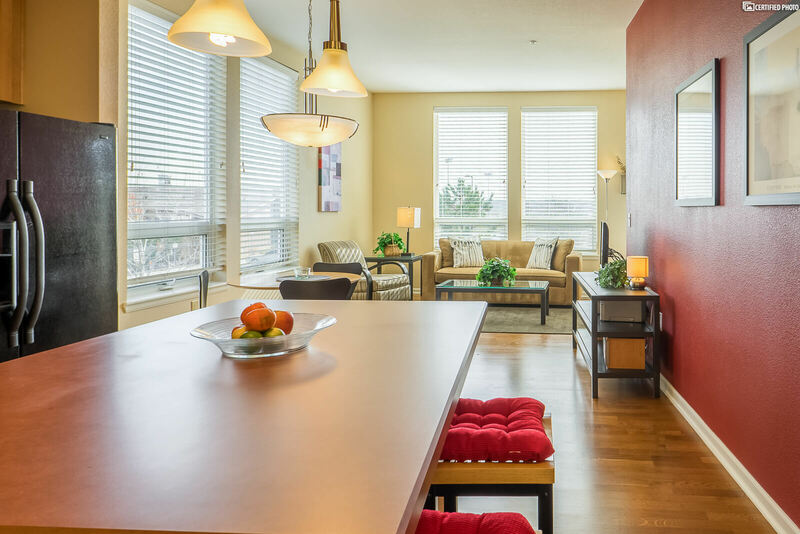 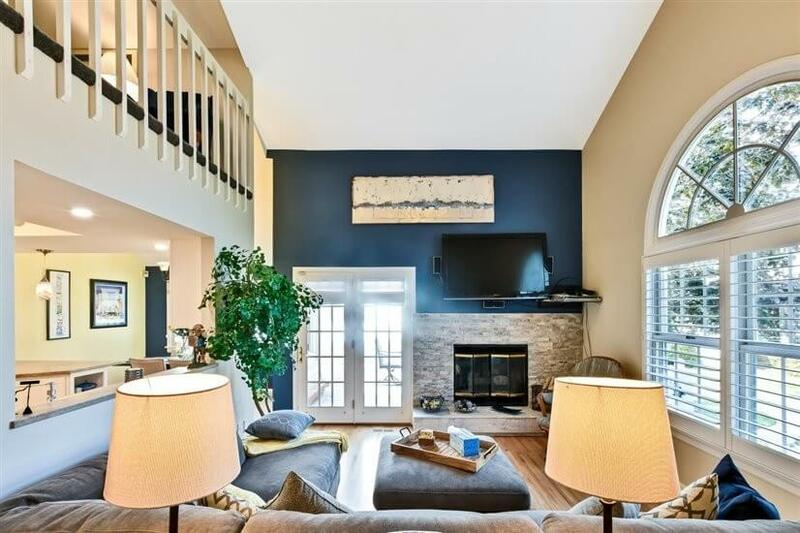 Gorgeous fully-furnished, new second-level loft-style condo with open living and dining areas close to downtown, DIA, bike trails and the convenience of Cherry Creek and Lowry Towne center.